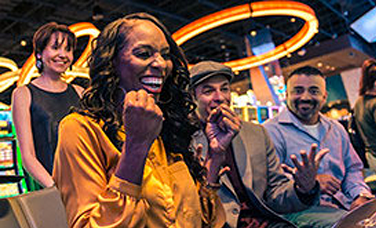 Winning awaits at four exciting Desert Diamond Casino destinations. 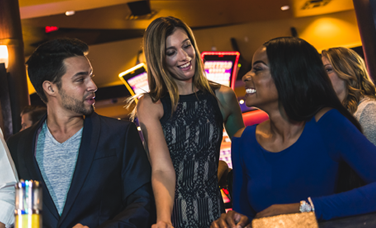 Get in on the action at our amazing properties featuring exhilarating games, a relaxing hotel, appetizing restaurants and top entertainment. This is where Arizona comes to play. The Diamond Rewards Card is your all-access pass to awesome. 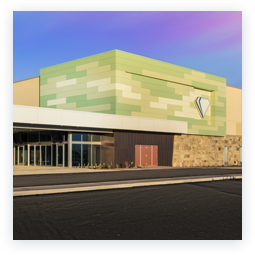 Click below to discover the perks of becoming a Diamond Rewards Member, learn more about your Casino Hosts and find your Win/Loss statement. 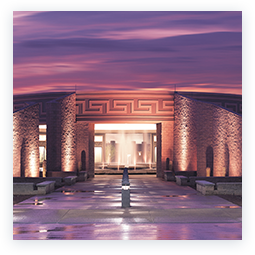 Join our email list and get special offers and discounts direct to your inbox. 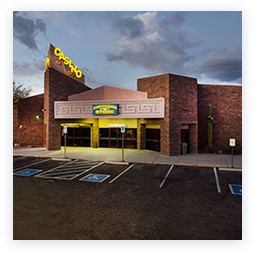 ENJOY YOUR FAVORITE DANCE HITS IN THE MONSOON AT DESERT DIAMOND CASINO TUCSON! 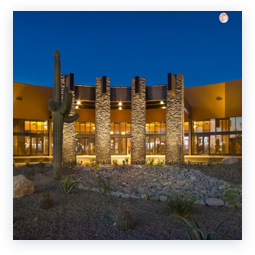 Looking for the ultimate hot spot in Tucson? 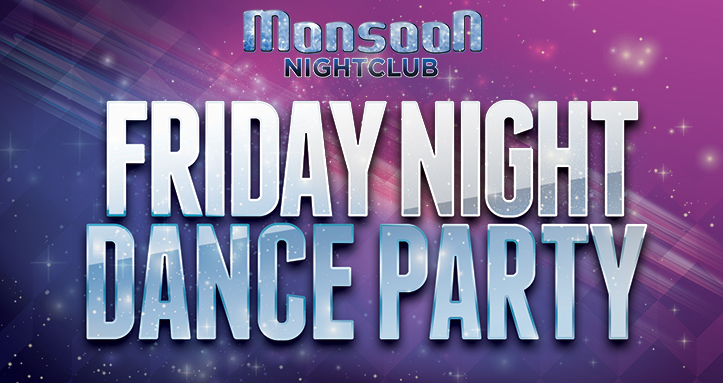 Look no further than Desert Diamond’s Monsoon Nightclub! 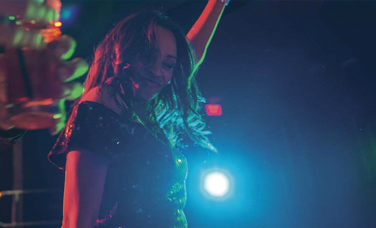 This is your place to see exciting events in an intimate venue or be seen dancing!